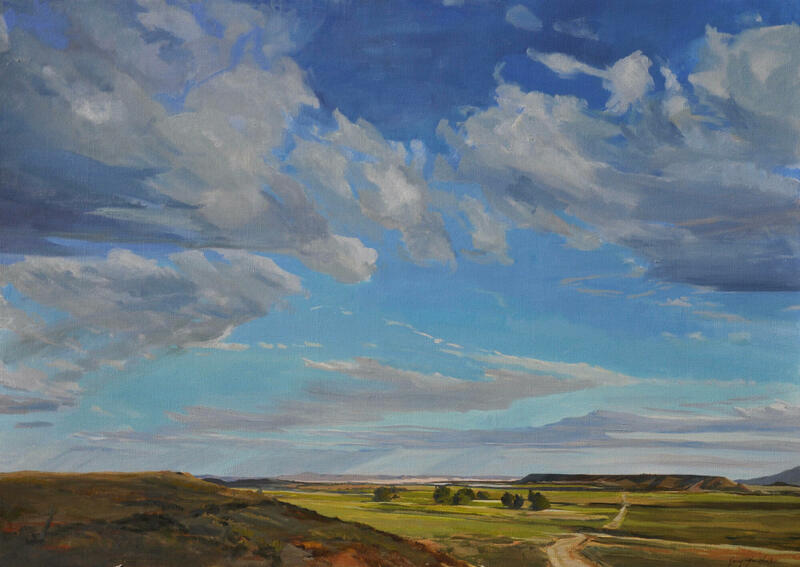 Jenny’s artist statement: “When I paint, standing outside in the open plains of Wyoming, I am surrounded by the huge skies, powerful light, and expanse that reaches all the way to the horizon. These spaces have a penetrating stillness the cuts through the distraction of stressful activity, a beauty that demands pause. These images are of the iconic West. Skip the box office lines and buy online! Buy tickets today for upcoming theatre performances. See individual event listings for event-specific contact info.